Real Estate Data and Mapping Solutions from Location, Inc. Expand your real estate investment horizons. 7 billion+ data elements. 6 data themes. 4 patents. 1 stop. Real estate data are everywhere, so vetting potential investment properties should be easier than ever, right? 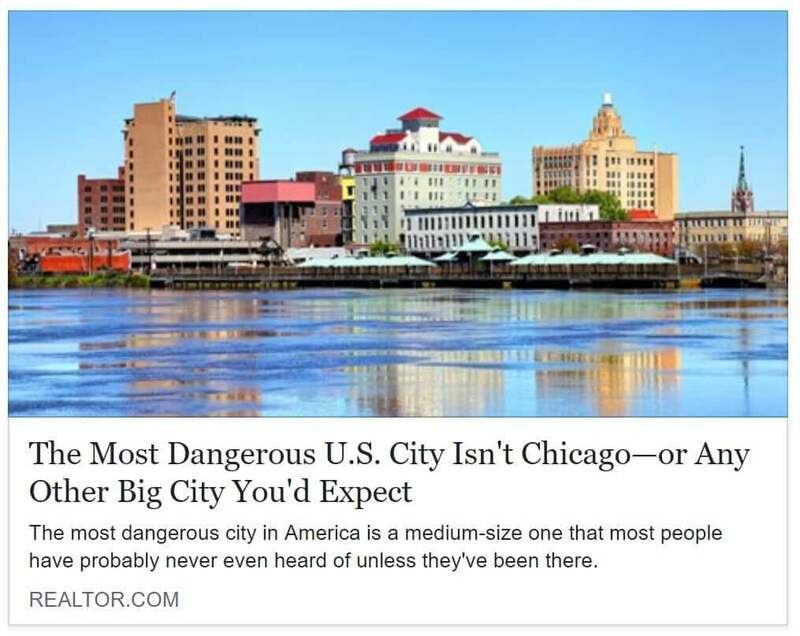 In reality, it’s combing through myriad data sources and cobbling together appreciation, crime, and demographic stats for any number of properties, neighborhoods, or regions. Yes, you might be lucky enough to find this information—but are you sure it’s painting an accurate picture of your investment risk? Now you can know. For sure. From one source. With clean, 100% seamless national coverage, Location, Inc.’s trusted real estate data uncover housing market trends and forecasts for every Micro-neighborhood™ and address in America. Now you can effectively target, vet, and compare specific locations in order to reach your investment goals. Do away with disparate data sources once and for all. Hyper-local real estate data intelligence. For any address in the nation. You are no longer limited to making high-value business decisions at broad county, metro, or ZIP Code levels. 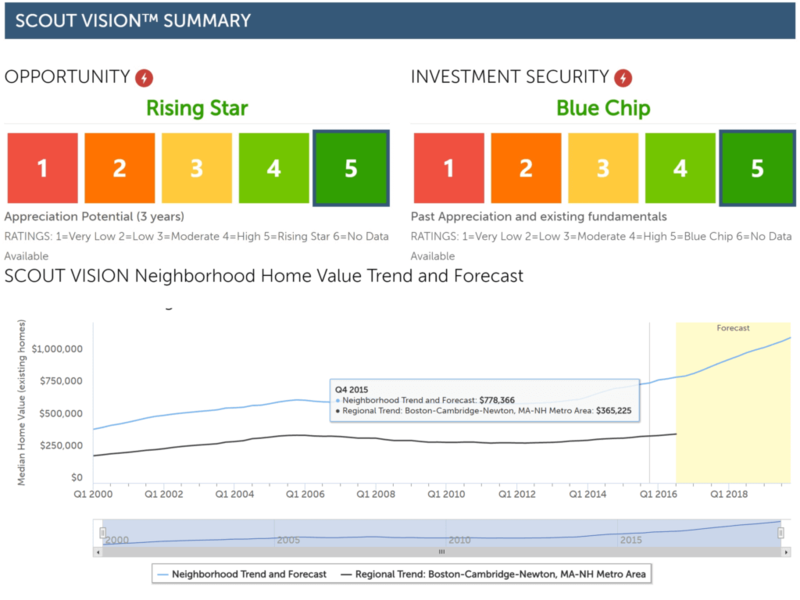 Location, Inc.'s three- and five-year property appreciation forecasts provide the only Micro-neighborhood™ housing market insights, so you can accurately identify pockets of opportunity at the sub-ZIP Code level. Are there neighborhoods in my city that have seen a significant dip in violent crime? Is there a region where median home prices will fall by double-digits over the next few years? What are the market rent prices, by number of bedrooms, just outside of downtown? Location, Inc. provides 650+ real estate data elements all in one place, so you can assess before you invest. We have been using data from Location, Inc. for over 5 years. In addition to exceptional and reliable service, the quality and accuracy of the data supplied has provided a foundation for sound decisions in the residential investment property field. Investors, lenders, brokers, agents, and property managers trust Location, Inc.